0.03 Cts Diamond & 0.59 Cts Blue Sapphire Pendant in 18K White Gold . 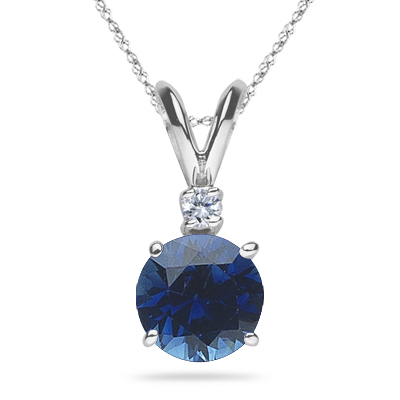 This is a beautiful solitaire blue sapphire pendant with a VS quality diamond accent. 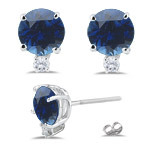 Approximate Gemstone Weight: 0.59 Carats. Approximate Diamond Weight: 0.03 Carats. 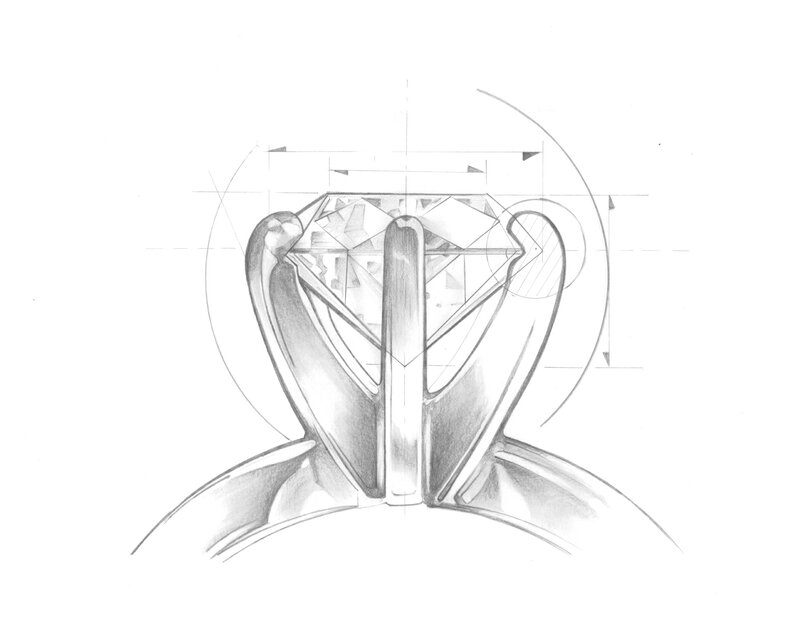 The pendant comes finished with a 18K White Gold Singapore Chain.